Gift Cards — Are They Really a Good Gift? In the last month, as I have been helping people organize their home offices and kitchen drawers, I have unearthed about 37 gift cards and gift certificates. In one case, the gift certificate was issued by a local merchant in 1985 – yup, 27 years ago!! According to ABC News, the value of gift cards purchased in 2011 was approximately $100 Billion. Although 85% of gift cards received are redeemed within the first 60 days, there are a vast number that are never used (witness my organizing finds!). It is estimated that, between merchant fees and expiration dates, approximately $2 Billion worth of cards were never fulfilled. That’s a lot of dough! So, if you receive a gift card for an upcoming birthday or special occasion, don’t stick it in a drawer where you’re likely to forget about it. If it’s a generic card, such as a Visa® gift card, put it in your wallet where you’ll be able to use it the next time you go shopping. If the gift card is for a specific store, and you don’t shop there often, check out their website to see if they sell anything you need. If not, create a list of the cards you have by vendor, dollar value and expiration date and refer to it monthly. If you have a smart phone, you can keep the list in a document there for easy reference. 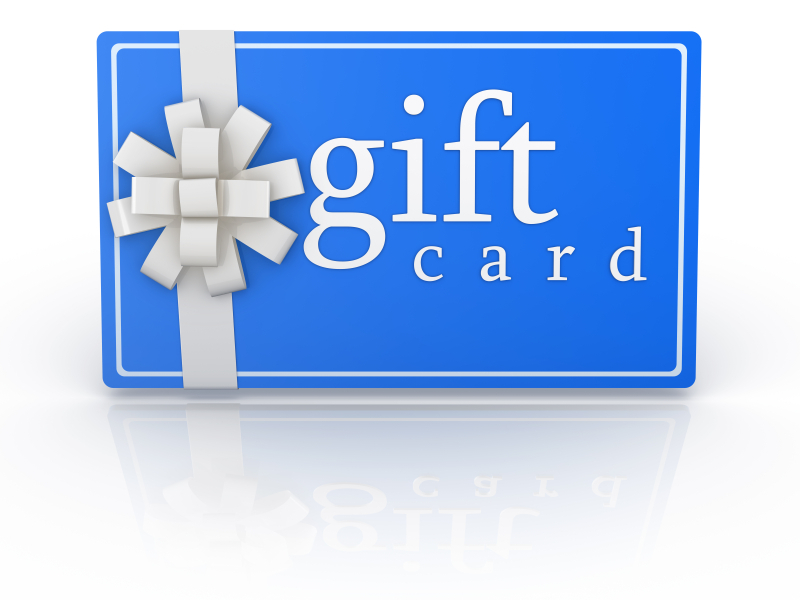 If you’ve received a gift card that you can’t envision ever using, check out websites such as www.platicjungle.com , www.cardpool.com or www.giftcardrescue.com where you can trade or sell your gift card for a small fee. Great suggestions! You are Golden!..